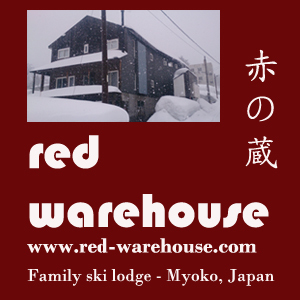 Get great prices on Japan ski hotels! Anyone ever tried this? Looks waaaay awesome! The dude sez he's in Myoko. Dunno where. Can we do this stuff? Any tips where/how? Haven't seen it done. Probably this guy is just doing it as a personal hobby. If you go to his profile: http://www.wayn.com/waynprofile.html?wci=view&member_key=6746172 you can always send him a message and ask him. Personally I've always wanted to do that James Bond thing where you ski straight off a cliff with a parachute.